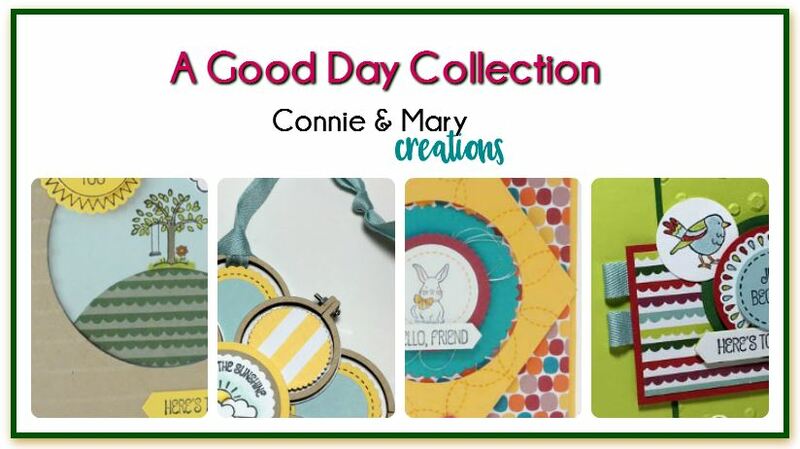 Do you love daisies? 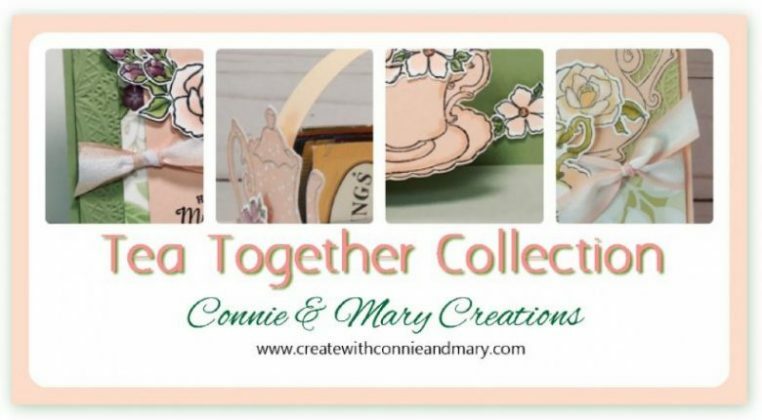 We love daisies and what a perfect inspiration as we get close to wrapping up April! 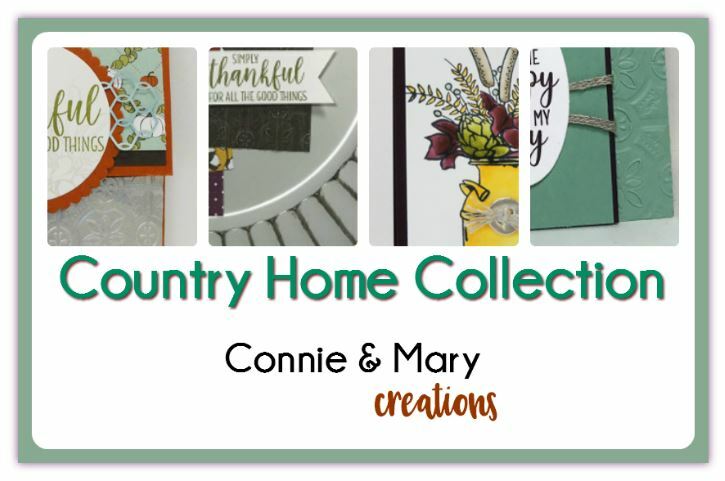 To me it resembles the rustic farmhouse home decor that is so popular right now! 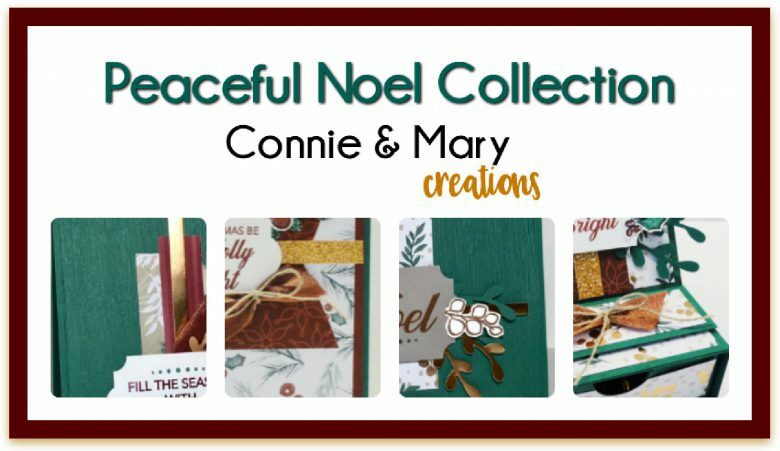 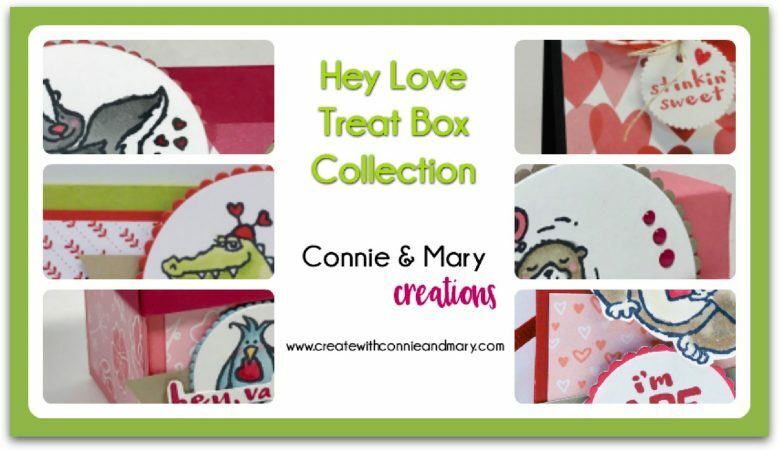 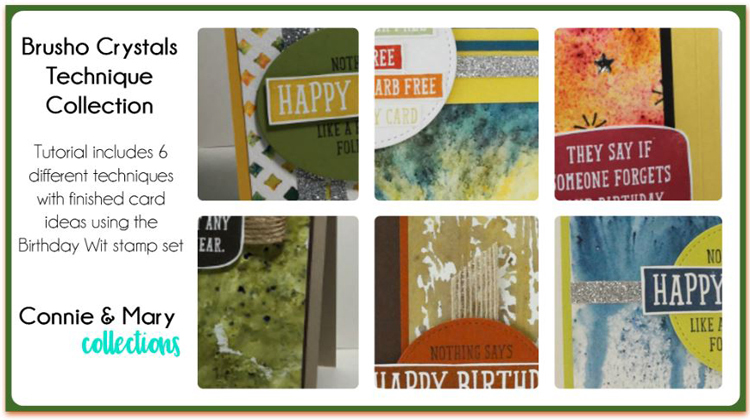 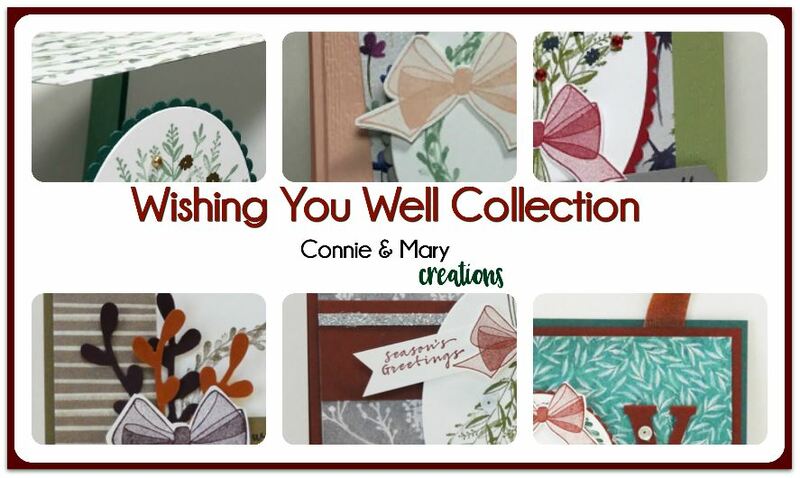 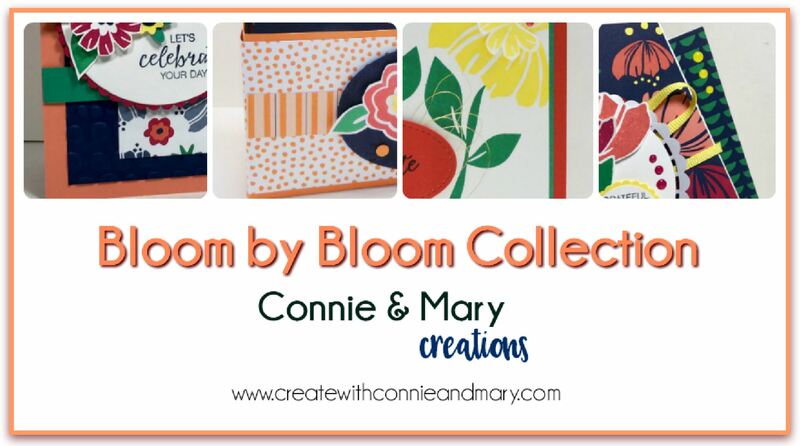 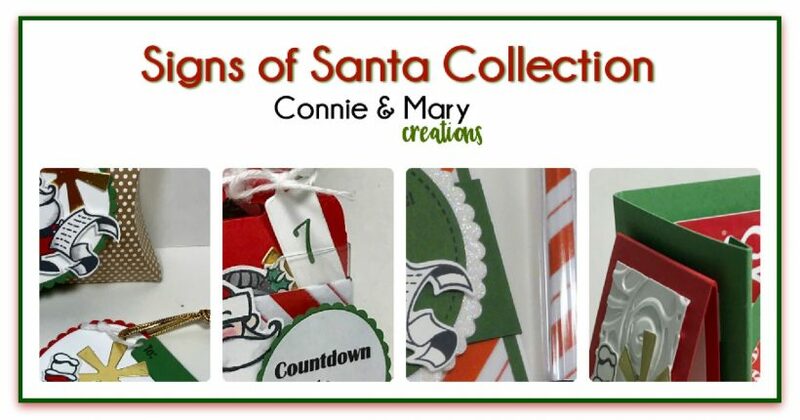 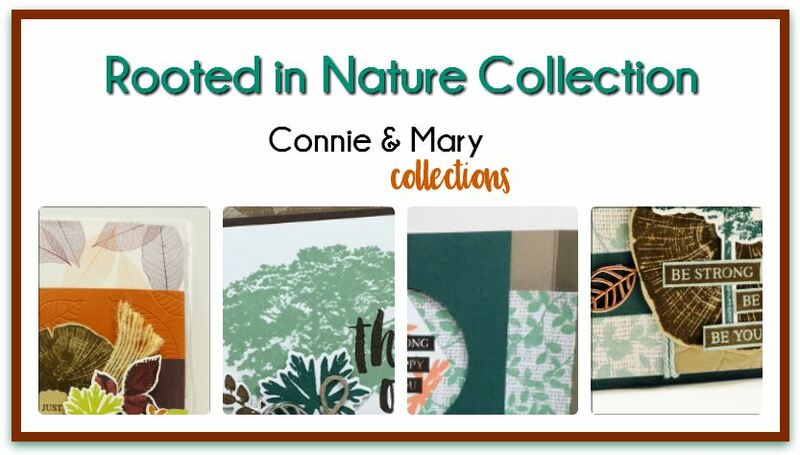 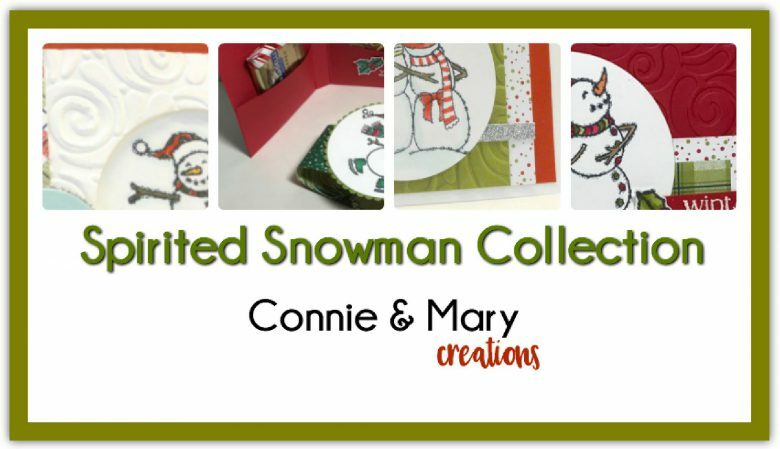 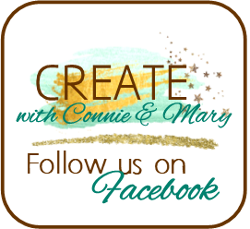 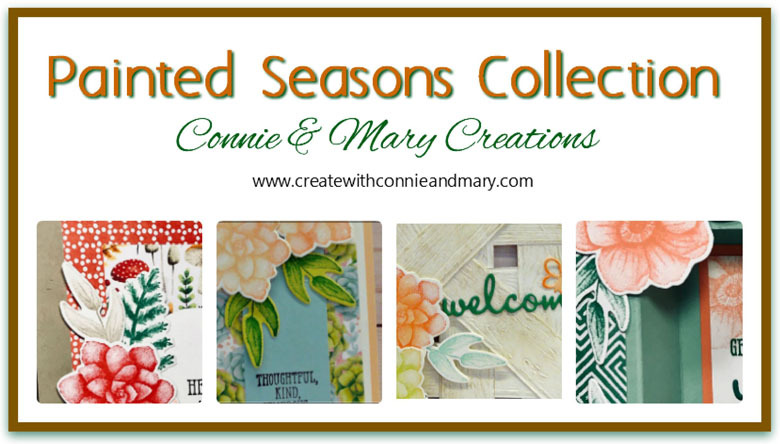 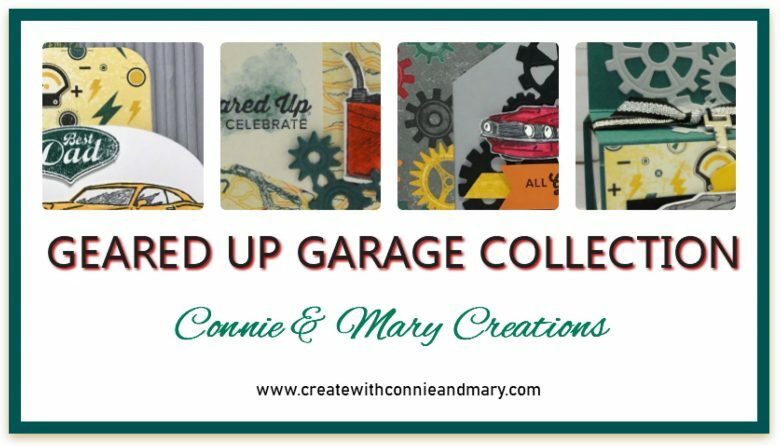 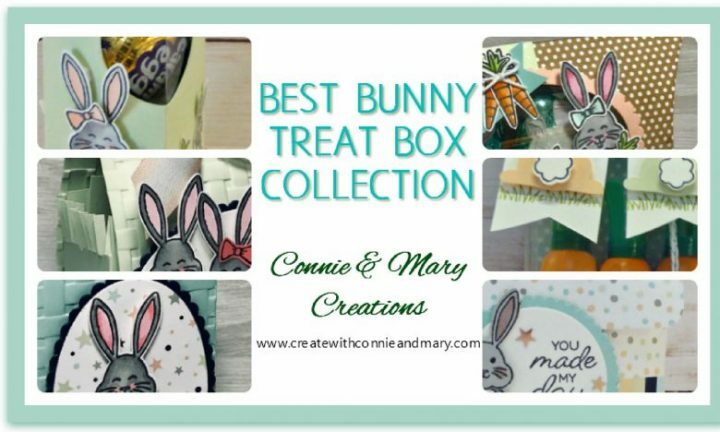 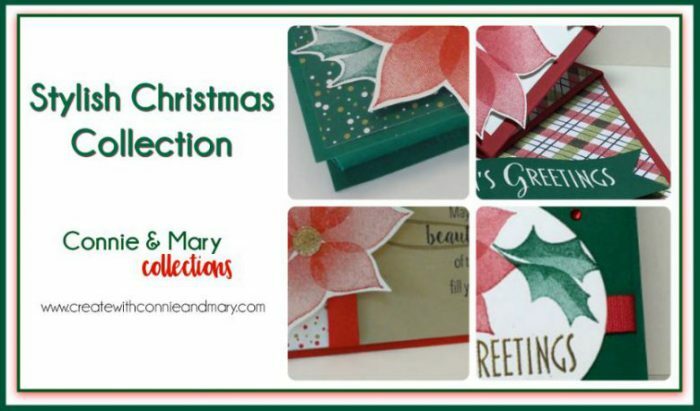 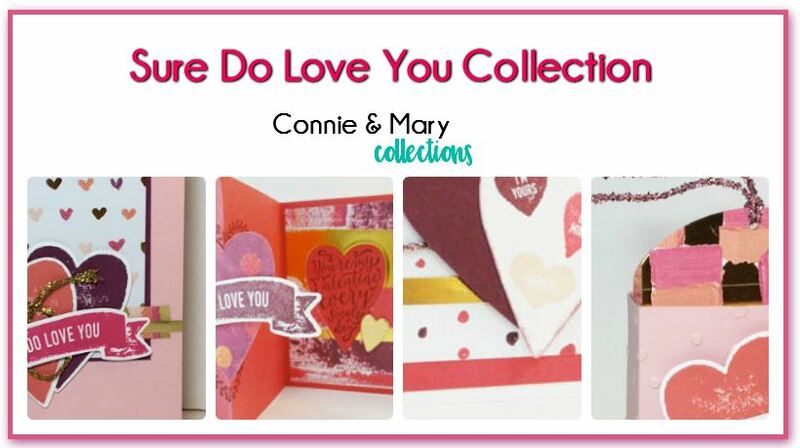 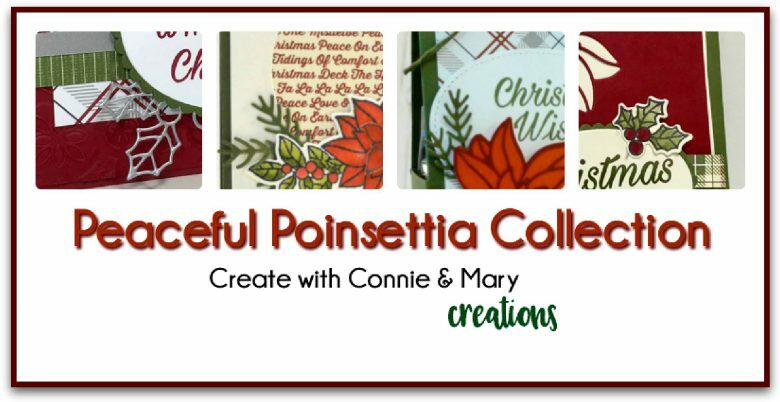 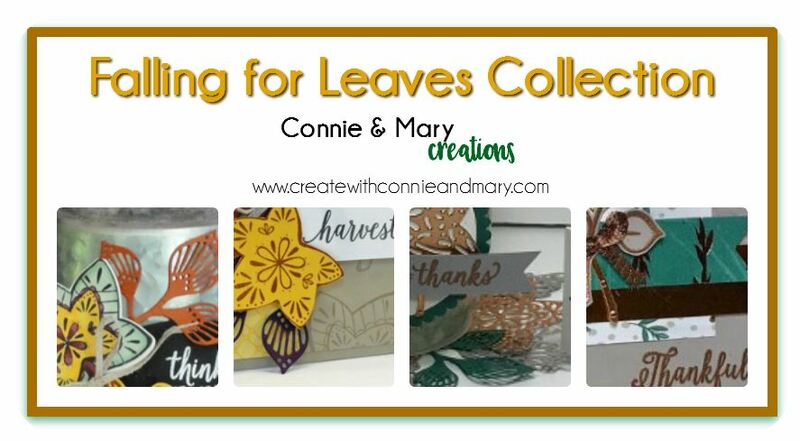 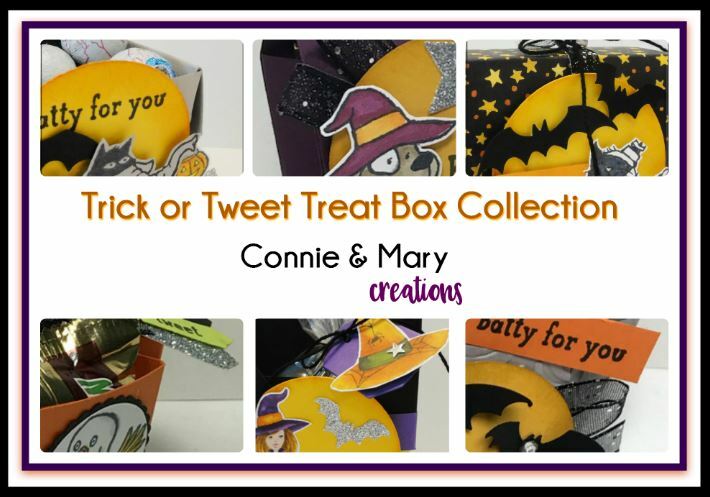 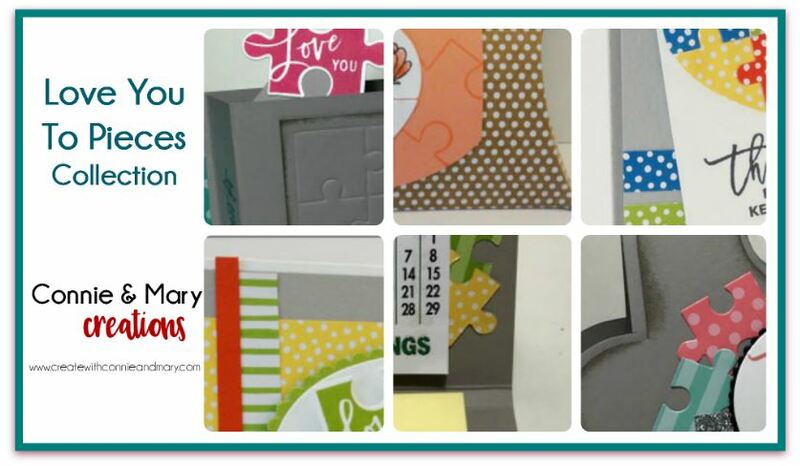 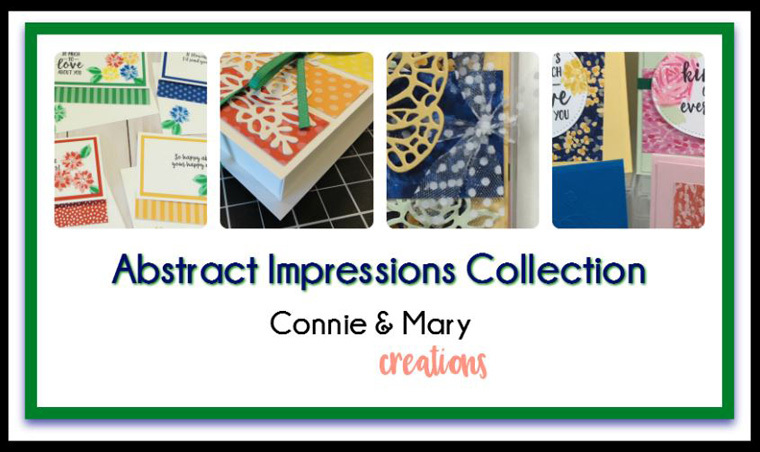 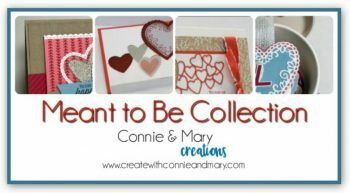 We have a special EARLY CATALOG RELEASE tutorial using Stampin’ Up!’s Love What You Do stamp set and Share What You Love Product Suite, designed by Connie and Mary. 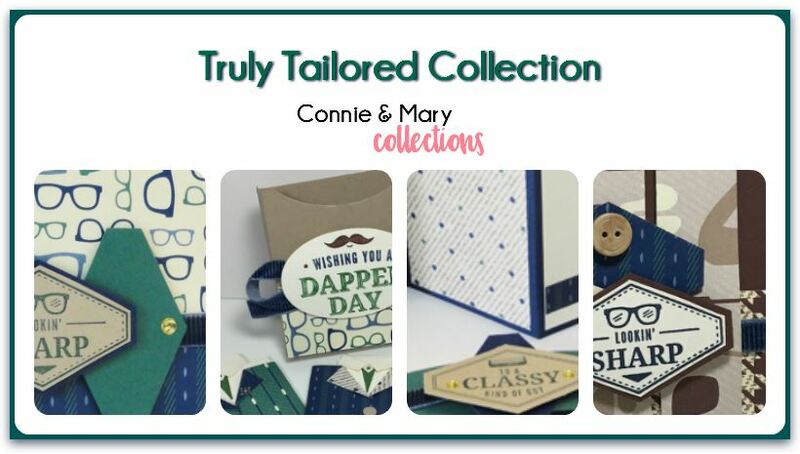 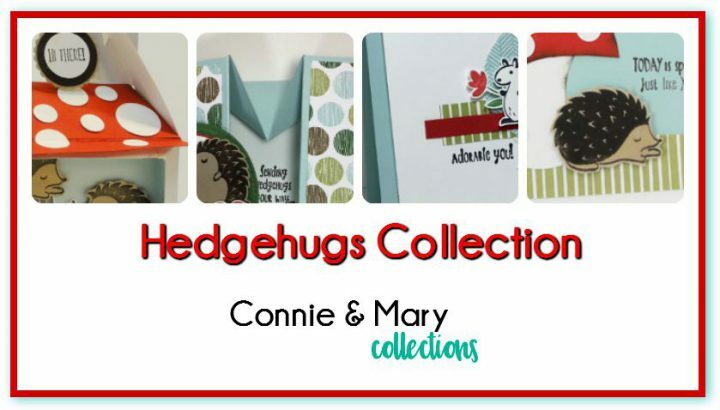 This Collection includes an exclusive 3D project tutorial…a Color Inventory Tool that you and your customers will love! 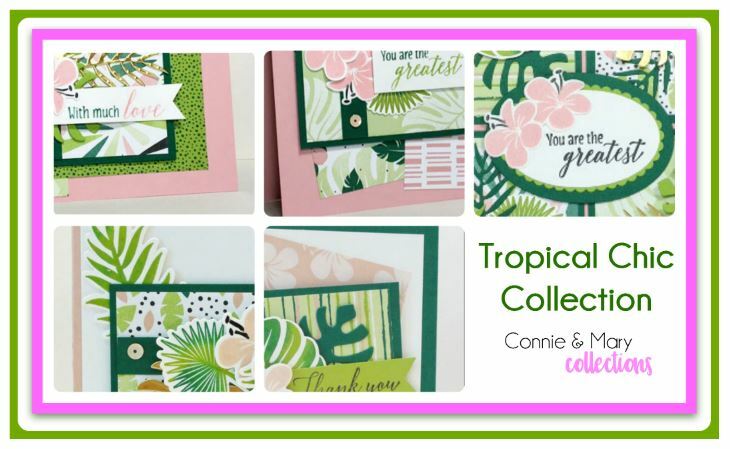 Tutorial includes specific directions for three cards (one a unique fold card) and exclusively designed Color Inventory Tool to keep track of the new Color Revamp Collections. 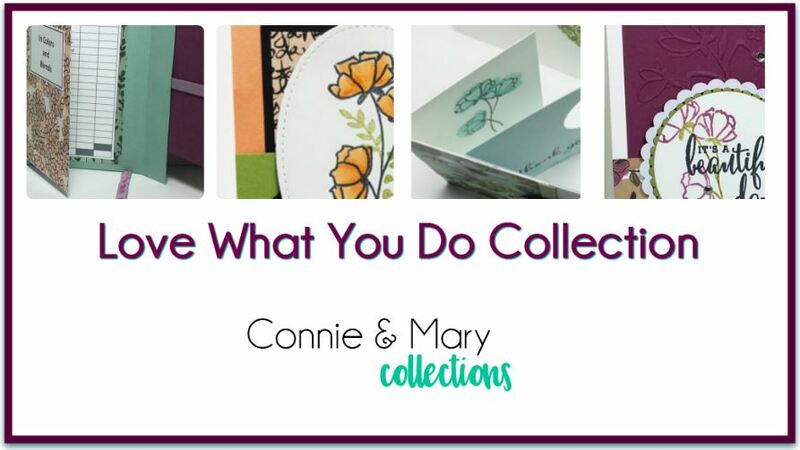 And, we are using the “Share What You Love” Product Suite that demos can preorder now and will be available for customers to purchase in May! 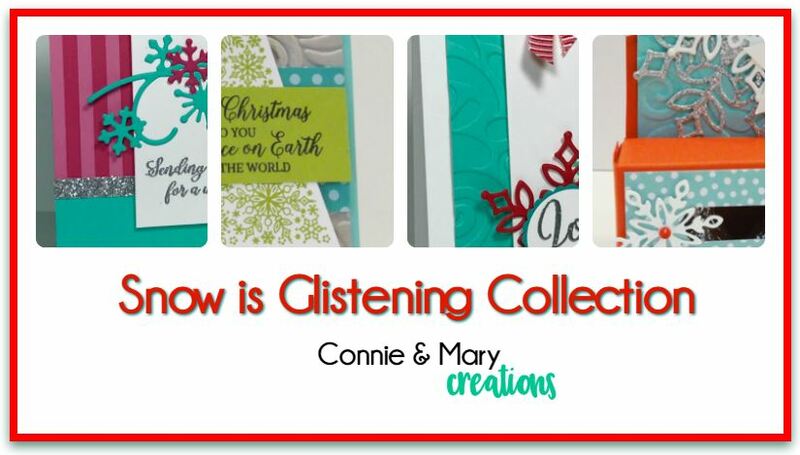 This is a PERFECT class to introduce to your customers while they wait for the new Annual Catalog to be available. 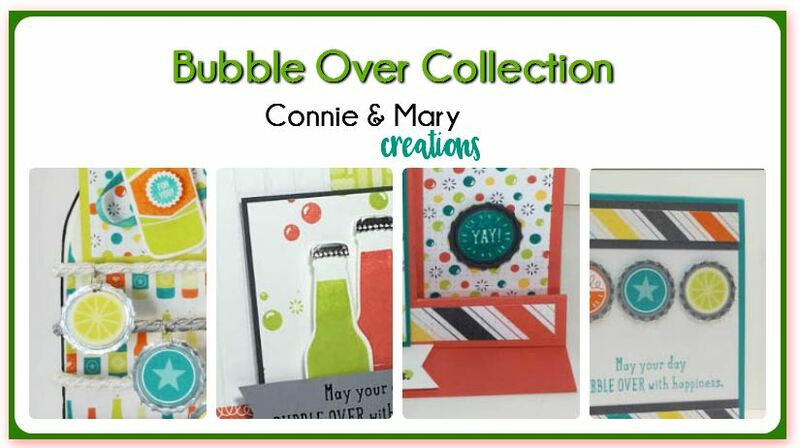 Get the tutorial and more information HERE! 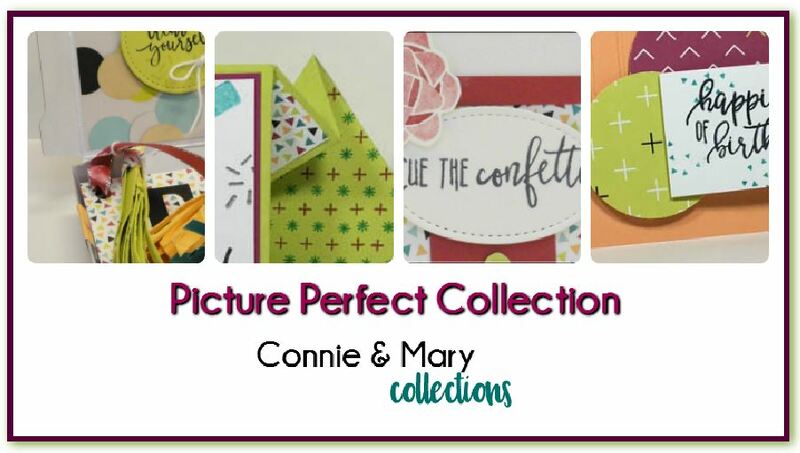 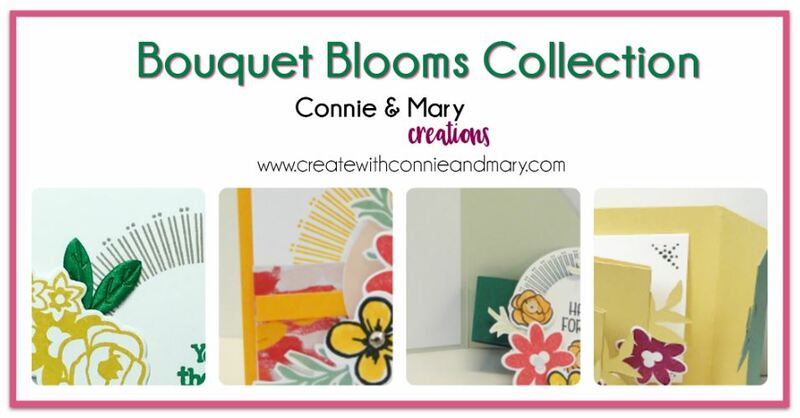 and more tutorials…click here to see all our collections!